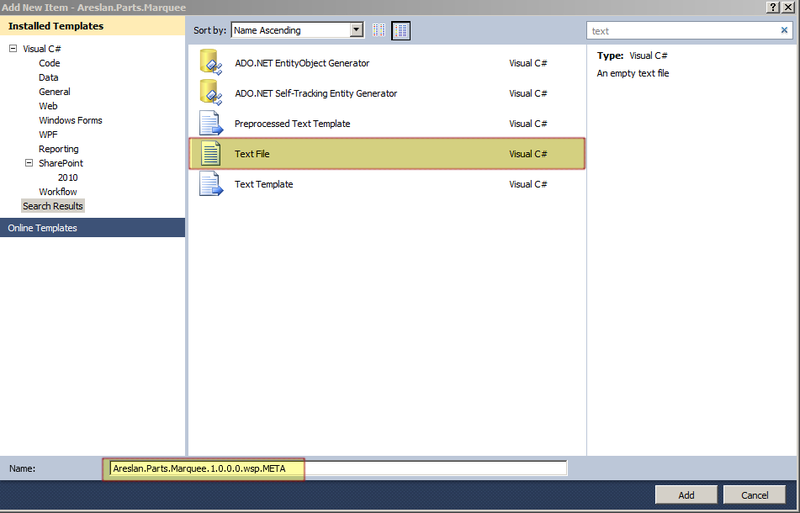 How to create SharePoint package Meta file .. and Why ? 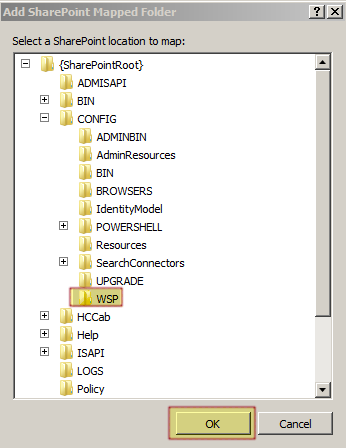 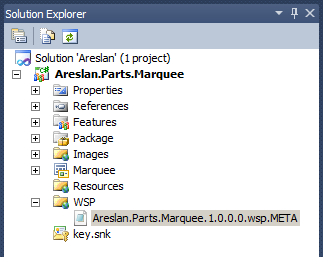 Navigate to C:\Program Files\Common Files\Microsoft Shared\Web Server Extensions\14\CONFIG\WSP, you should find all Meta files for all deployed WSP packages. 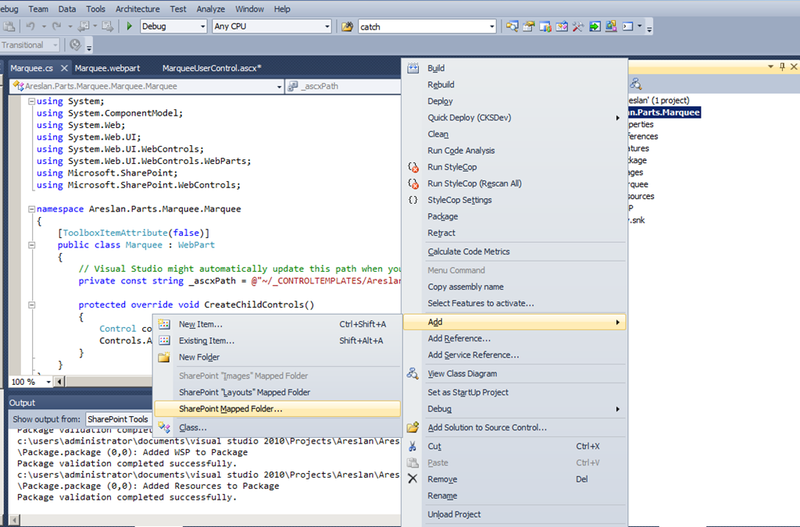 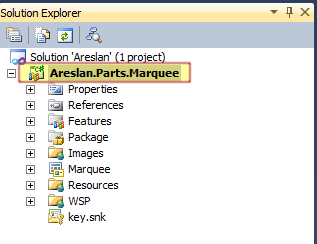 This entry was posted in Development, Walkthrough and tagged Metadata, Package, SharePoint, Visual Studio.